Free standing 2 bedroom brick & tile villa unit in excellent condition. 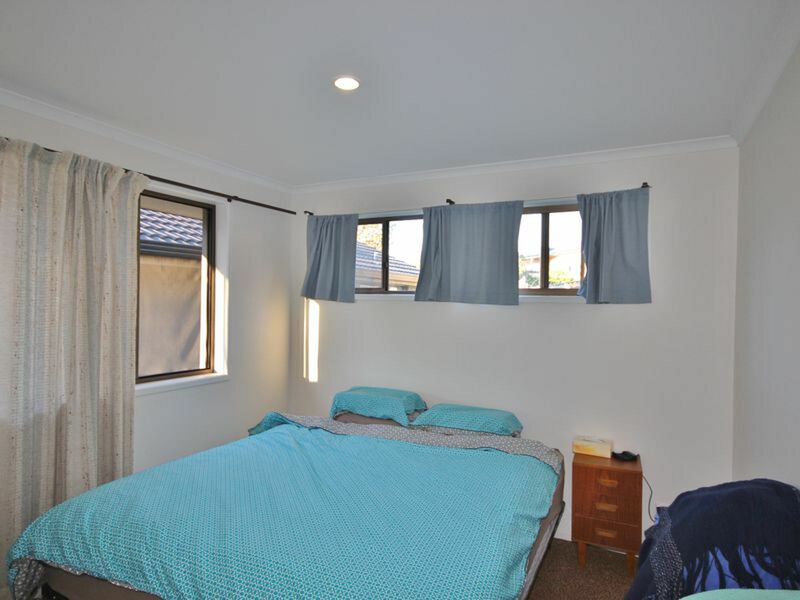 Featuring an open plan living area with polished timber flooring, large bedrooms with built in robes. Combined bathroom/laundry & separate wc. 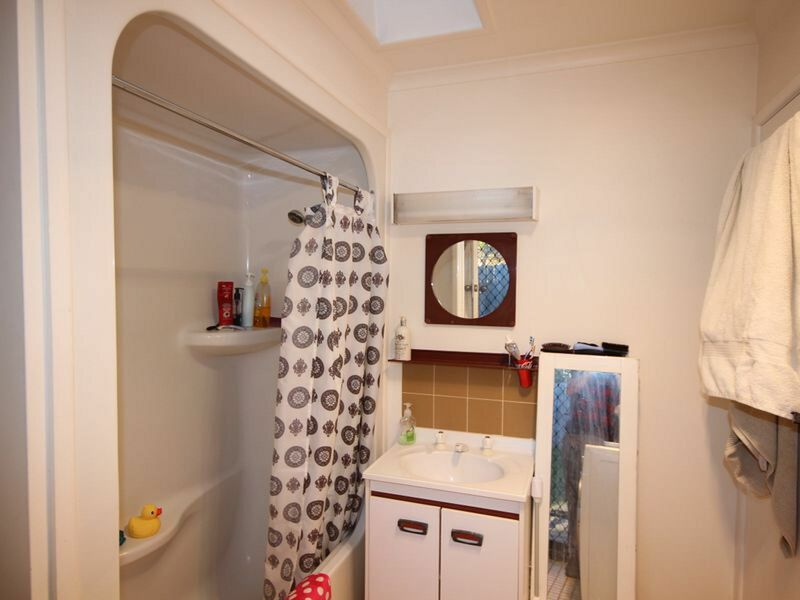 This comfortable unit has a sunny aspect, solar hot water, an attached carport and a good size private yard. 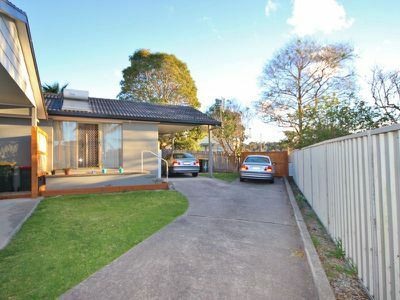 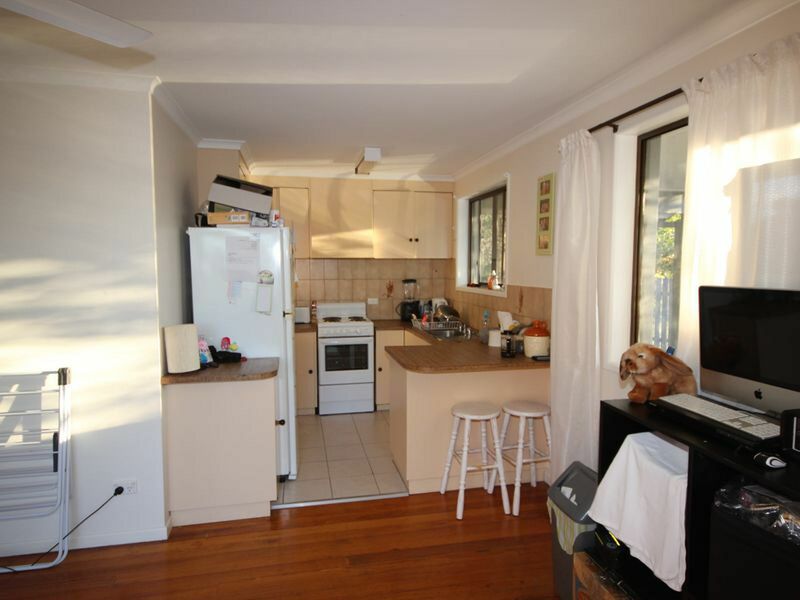 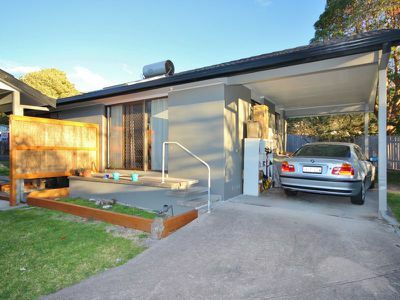 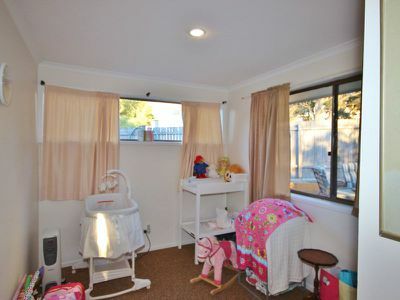 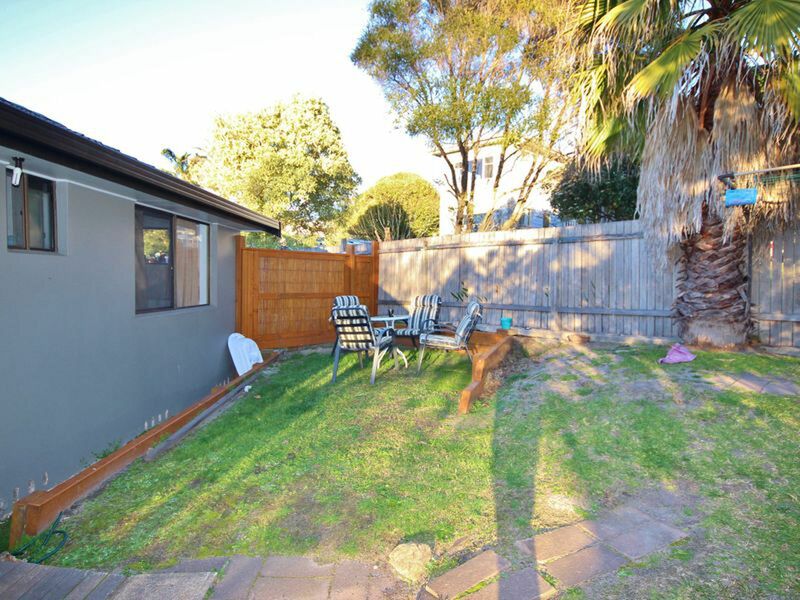 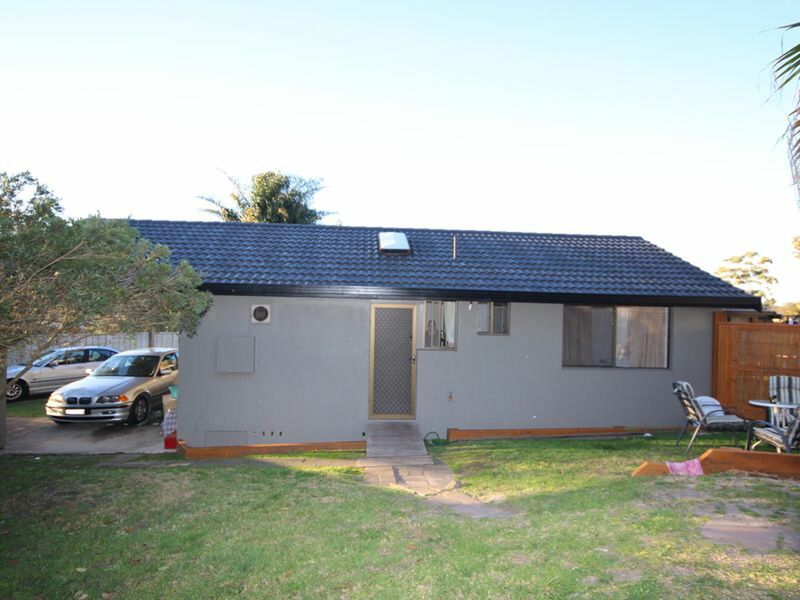 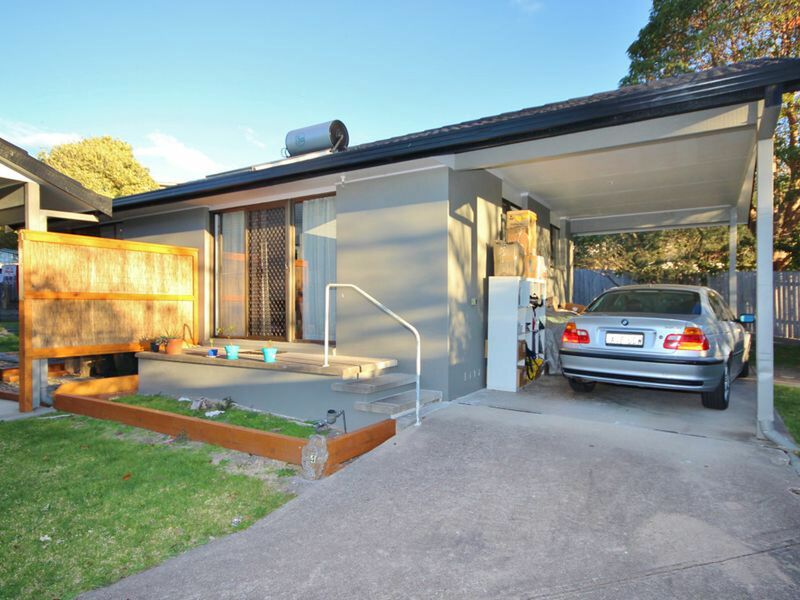 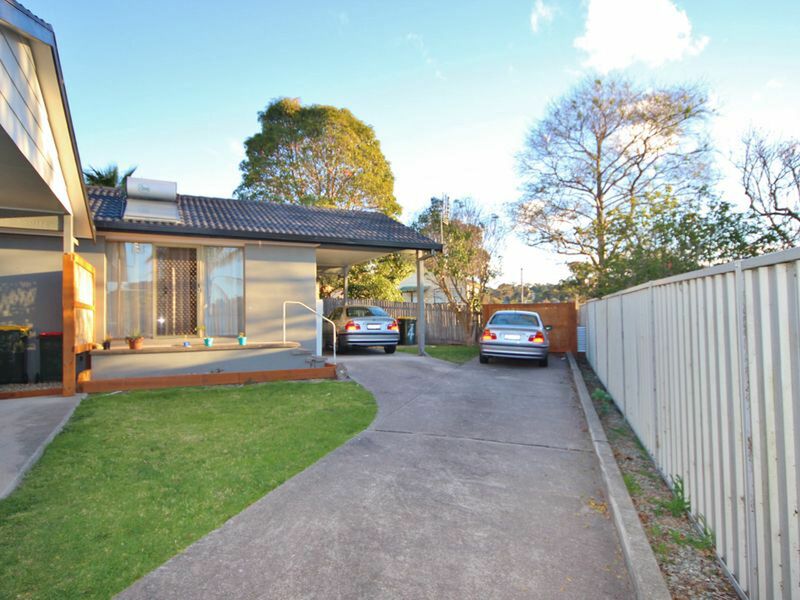 Super convenient location close to shops, beach and schools. 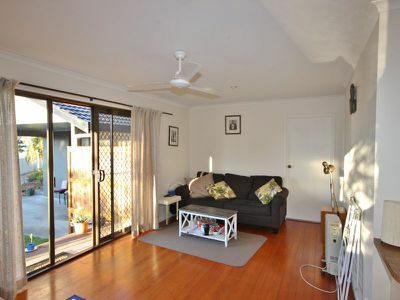 Ideal as an investment with good rental returns or a great opportunity for a first home buyer or retirement.